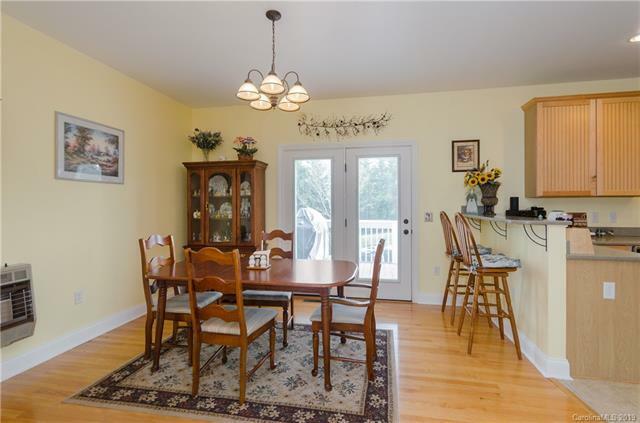 Spacious and well located home w/mountain views. 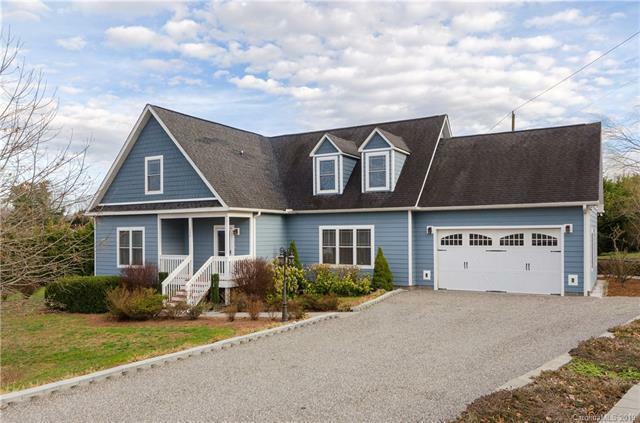 Main level offers living room w/fireplace (gas logs), formal dining area opens to deck, kitchen w/breakfast bar, Corian countertops, master bedroom, second bedroom + bonus room/office, laundry room, 9' ceilings & two car garage. 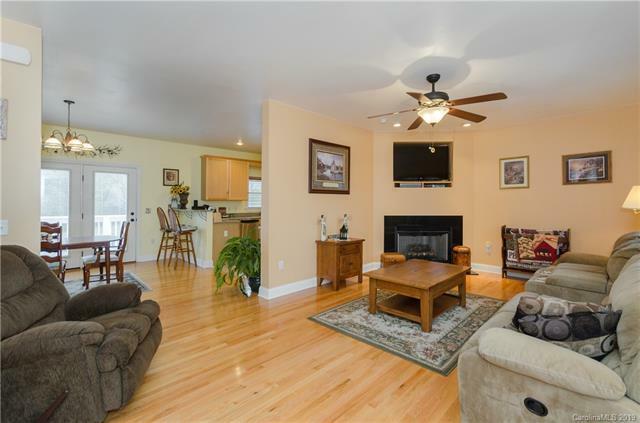 Hardwood & tile flooring in main living areas. 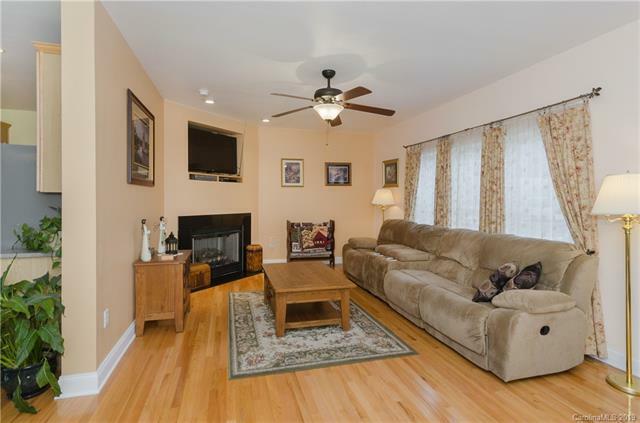 Upper level bedroom w/adjacent expanded area w/built-ins, full bath, two bonus rooms perfect for den, storage, etc. Back deck & patio. Dual heat pumps, rinaai hot water heater new in 2017. Level yard. Only minutes to Hwy 64 & downtown Hendersonville!